Study with Japanese students and discover the Japanese culture together. Improve your Japanese skills while living in Japan! - You can live in your accommodation from 2019/1/7 to 2019/2/1. Check out date can be on 1/30. □ Course: Japanese language education, presentation class, cultural experience, field trip, small group lesson, exchange meeting. 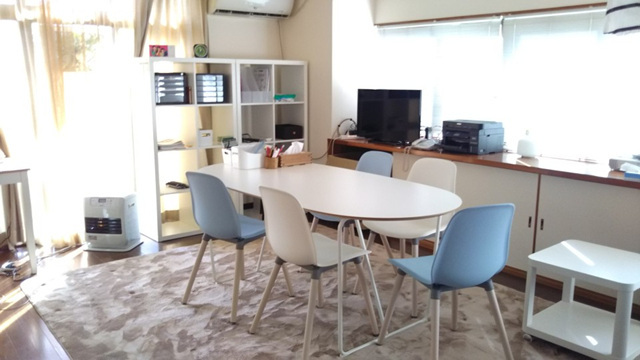 - The participant will take intensive Japanese classes in the morning and visit Kumamoto's corporations with briefing sessions and field trips in the afternoon. □ Participation fee: 1 500USD. It covers the accommodation fee at the comfortable Kaida residence in the heart of the city + training fee (4 hours a day) + certificate of completion + report card issuance. After the program is over, you can freely interact with your Japanese friends, and visit Japan before going back home. ※ The application deadline is October 30, 2018. Korean universities and organizations can conclude exchange agreements with Kumamoto Prefectural University Japanese Language Education Laboratory through the Asia Hope Camp Organization. ※ JLNE is a program conducted at the Kumamoto Prefectural University Japanese Language Education Laboratory. Professor BABA Ryoji, the highest authority in the field of Japanese language education, is responsible for the entire program. JLNE is not an introductory lecture to learn Japanese, but a Japanese language course conducted by Japanese university students (graduate students) who major in Japanese language education. After the end of the program you will receive a certificate of completion. Understanding the language is understanding the people of that country. The Japanese government is putting a lot of capital and effort into increasing the number of people studying Japanese in the world. As of 2012, there are about 4 million Japanese learners worldwide. Japan is striving to build a Japanese project to increase the number of Japanese learners from around the world to 5 million by the year 2020. Kumamoto is the cleanest region in Japan with clean water and it has been designated by the United Nations Food and Agriculture Organization (FAO) as a Globally Important Agricultural Heritage. 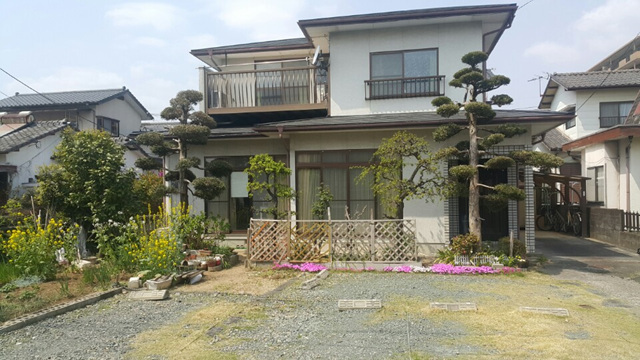 - Kaida Building (accommodation) is located in the center of Kumamoto City. It takes 30 minutes by city bus to Kumamoto Prefectural University (400 yen one way). From 1/8 to 1/30. Possible Check in on 1/7 and Check out on 2/1. - 2 to 3 people living in a hotel-style weekly mansion in the city center (2 rooms + kitchen). - Wired internet and wireless Wi-Fi are available. > Kumamoto Prefectural University Central Library 100M, three minutes by walk. > Located in a Japanese-style detached house or a residential area. > There are two double rooms and one single room on the second floor.